A Year Through The Lens: Day 311 - Gōng Xǐ Fā Cái. Happy New Year to all. Chinese New Year also known as Lunar New Year celebrations on the first full moon in the northern hemisphere spring. Celebrated worldwide now, they continue for 15 days with full moon rising again. Many traditions take place over the festivities. Wearing a red scarf will keep away evil spirits and bad fortune. Giving of red envelopes to family and friends gives them good luck and prosperity. Cairns had its own festive celebrations in the city. With many people coming down to celebrate all things Chinese. With a little multiculturalism thrown in the mix. 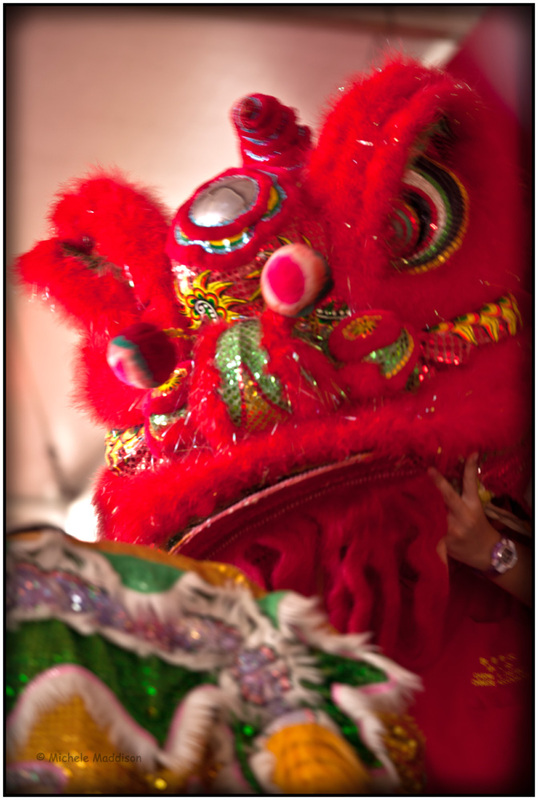 May the year ahead bring you good health and fortune in the Year of the Snake.